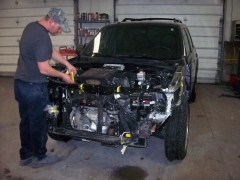 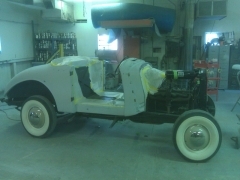 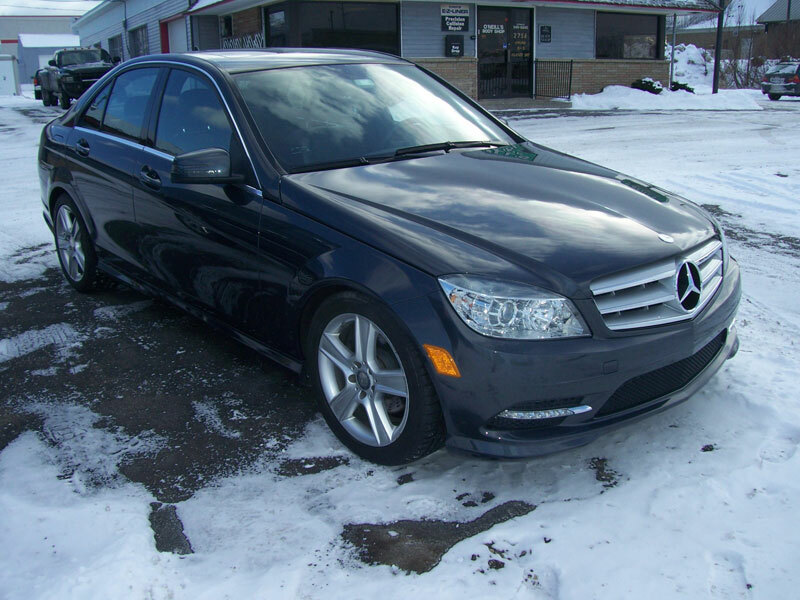 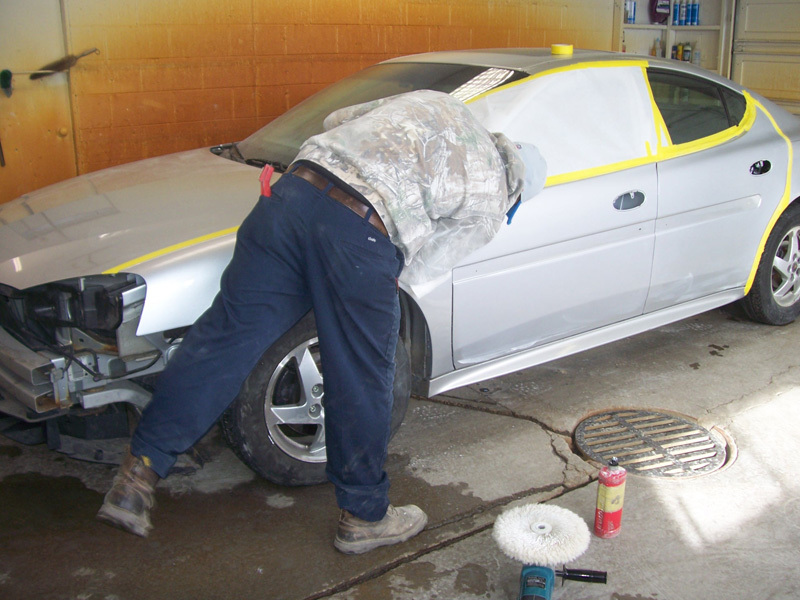 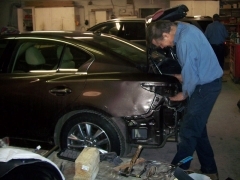 When it comes to quality auto body repair, a picture is worth a thousand words! 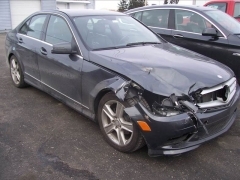 At O’Neill’s Body Shop, the best way to see our top-notch auto body repair is to see actual before and after pictures of our work. 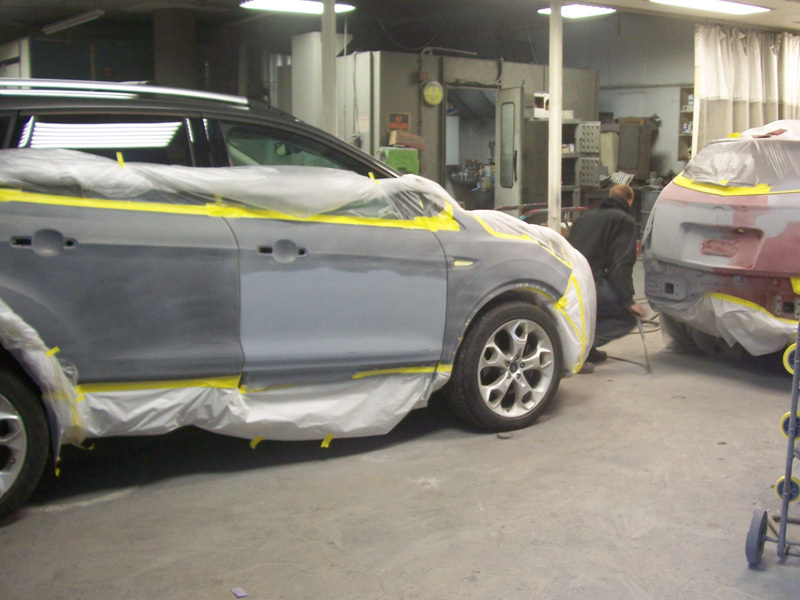 So, take some time to browse through some of our recent jobs below and then call us if you want your car looking great — as good or better than it did before your accident.